Vulcan Global Manufacturing Solutions is proud to announce its sponsorship of the USA Luge Slider Search event at the New Berlin Soap Box Derby Track. The event is free and will be held on Sunday, Aug. 7, 2016. USA Luge Slider Search is the official nationwide recruitment tour for luge. The free program is open to young adults between ages 9 and 13. According to the official website, the program’s focus is to identify, train and qualify young athletes for the USA Luge Junior Development Team. Since the program began in 1985, it has produced 22 Olympians and almost 90 percent of the current junior and national luge teams came from the Slider Search program. REGISTER YOUR CHILD FOR THE EVENT! During the USA Luge Slider Search event in New Berlin, Wis., there will be three two-hour sessions. The date is Sunday, Aug. 7, and the session times are 9-11 a.m., 12-2 p.m. and 3-5 p.m. The event will be held at the New Berlin Soap Box Derby Track, 5100 S. Small Rd, New Berlin, Wis. The track is located off Beloit Road, near the I-43 and Moorland Road intersection. Read more about the USA Luge Slider Search program. Find out more about the New Berlin Soap Box Derby Track. 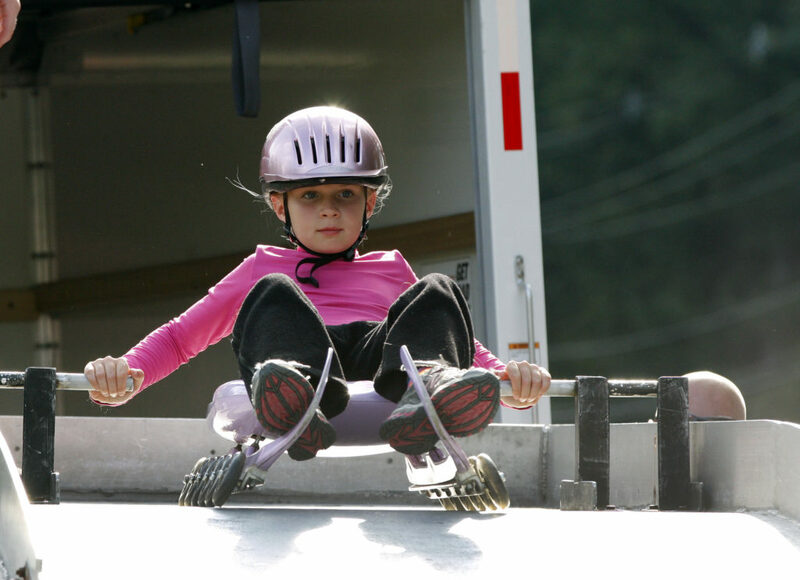 Register your child for a session at the USA Luge Slider Search event on Aug. 7, 2016. If you have any questions about this upcoming event, please feel free to contact us. We hope you will join us for this family fun event!